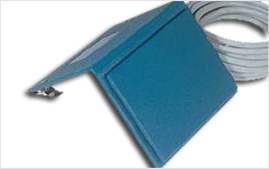 Let Us Assist You in Buying/ Repairing/ Installation of Nurse Call Systems, Call Us Today! 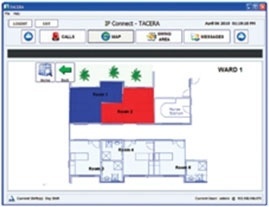 Nurse Call Systems | Wandering Patient/Resident Protection Systems | Infant Abduction Protection Systems | Personal Emergency Response Systems | Phone Systems And Pagers | Security Systems and Access Control | Security Cameras | Data And Telephone Cabling | Public Address And Intercom Systems | Background Music, Sound Systems And Entertainment Systems | Phone Systems | Home Theatre Systems. 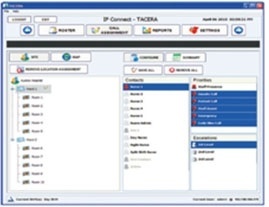 KR Communications Ltd. is an AUTHORIZED RESELLER AND INSTALLER of Austco Nurse Call Systems including the NEW Austco Tacera IP nurse call system. 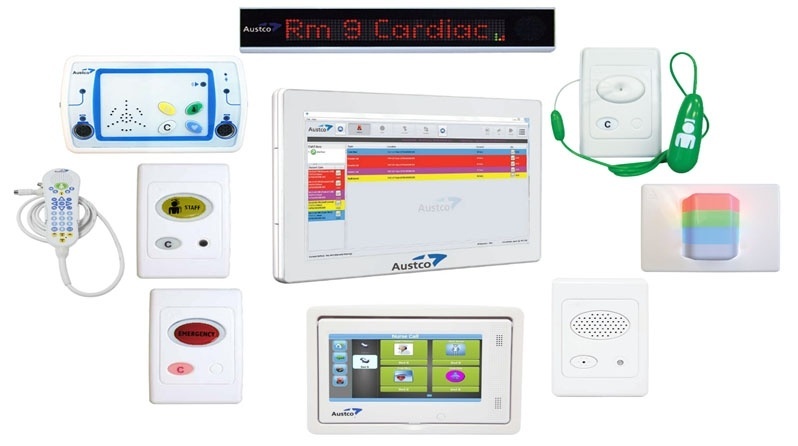 Our technicians not only install and service all of the Austco Nurse Call Systems but can repair most other nurse call systems. Please call to let us assist you. 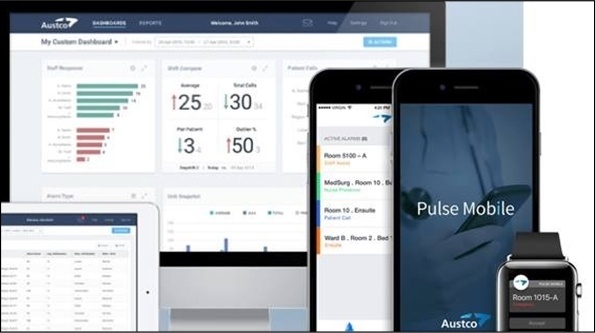 Pulse Mobile is a component of Austco’s Pulse platform and allows healthcare personnel to receive critical nurse call alarm notifications directly on their smartphones. 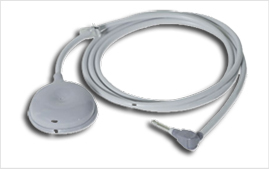 Pulse Mobile ensures that the right alarms are sent to the right caregiver, at the right time. Your alarms, on your phone, when and where you need them. 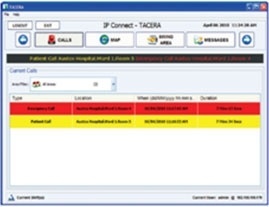 Pulse Mobile automatically prioritizes active nurse call alarms, placing the highest priority alarm at the top of the alarm list. 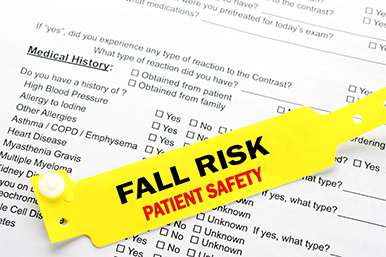 This ensures that caregivers respond quickly to the highest priority alarms. Pulse Mobile provides touch-to-call functionality on audio enabled systems, allowing caregivers to initiate a voice call from their smartphone directly to the location where the alarm was activated. Caregivers aren’t always able to answer every alarm that’s assigned to them. With Pulse Mobile, users can easily “Accept”, “Reject” or “Escalate” alarms with a simple action.